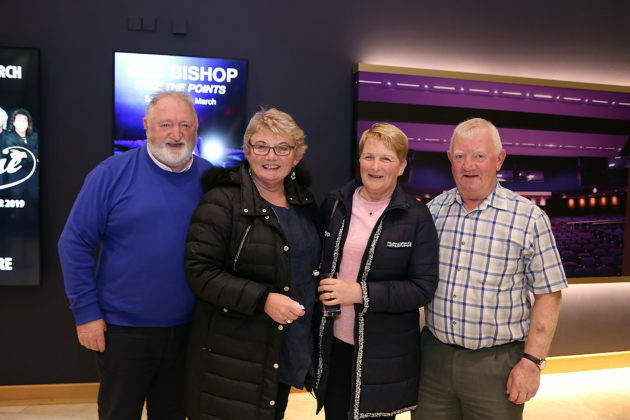 THE High Kings, featuring Finbarr Clancy, Brian Dunphy, George Murphy and Darren Holden arrived at University Concert Hall last weekend, much to the delight of their fans. 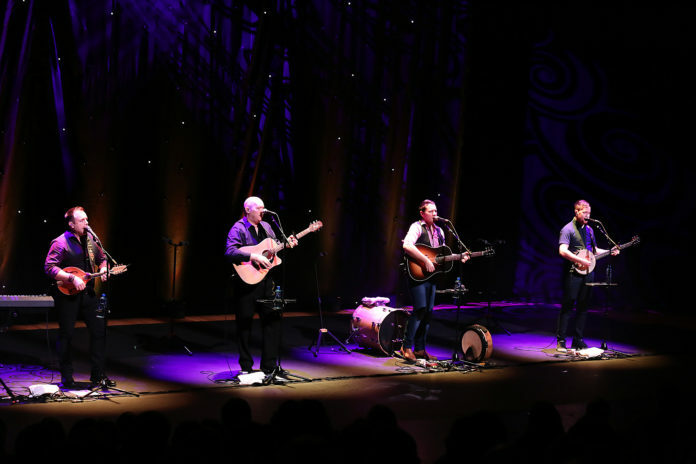 The High Kings have a rich musical history hailing from families steeped in Irish music history. Legends like Ronnie Drew and Christy Moore have given them the stamp of approval when it comes to entertaining the next generation of music fans. The High Kings have a big following of older as well as newer fans who love the Irish ballad tradition so it wasn’t surprising to see a sell out show at University Concert Hall. 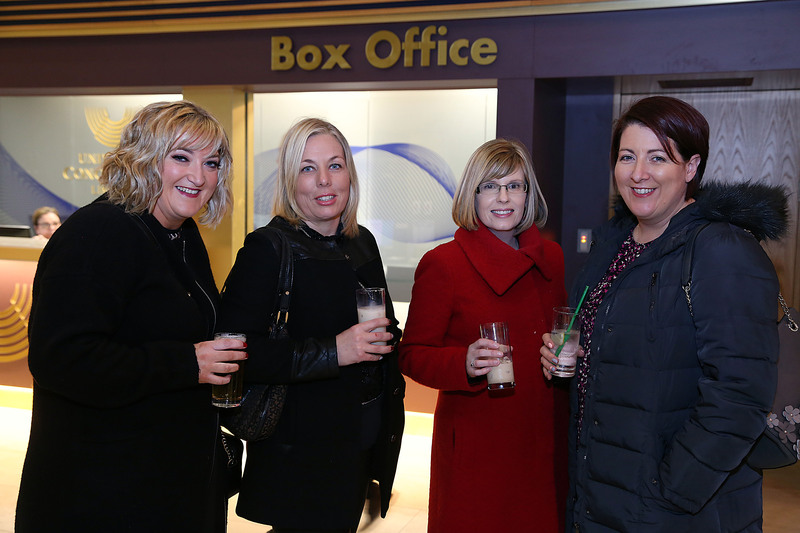 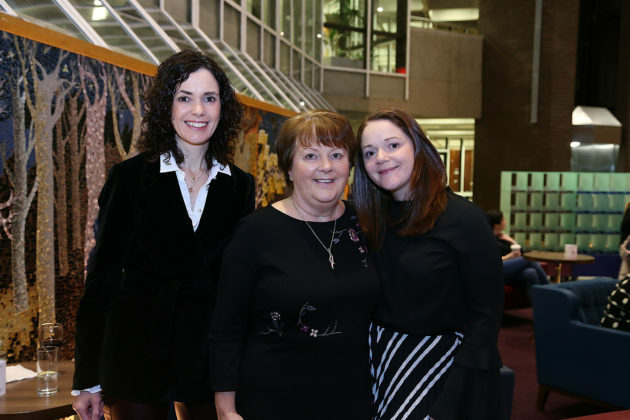 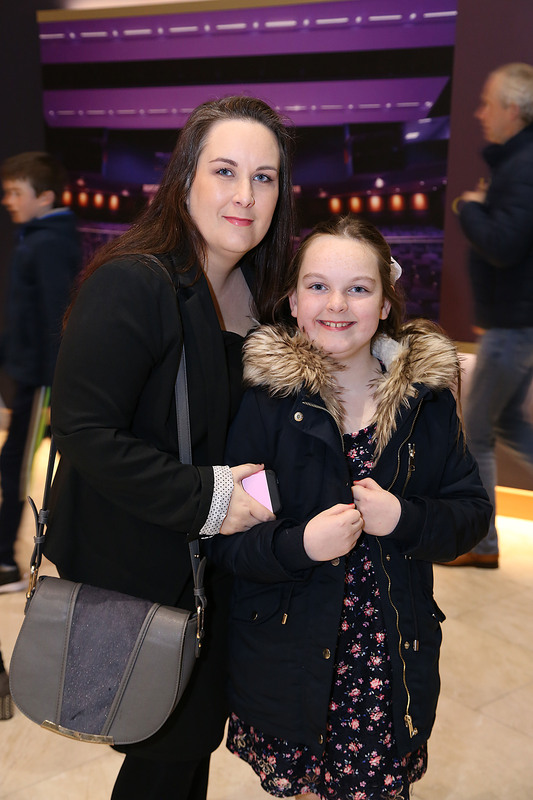 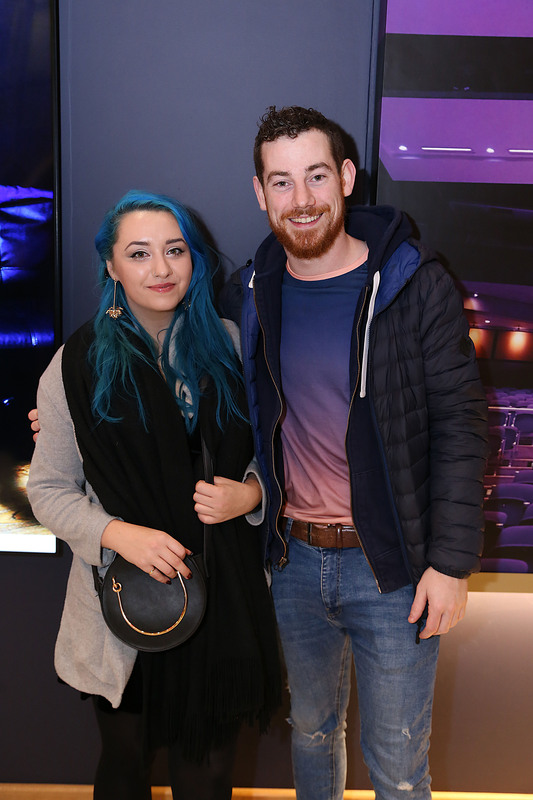 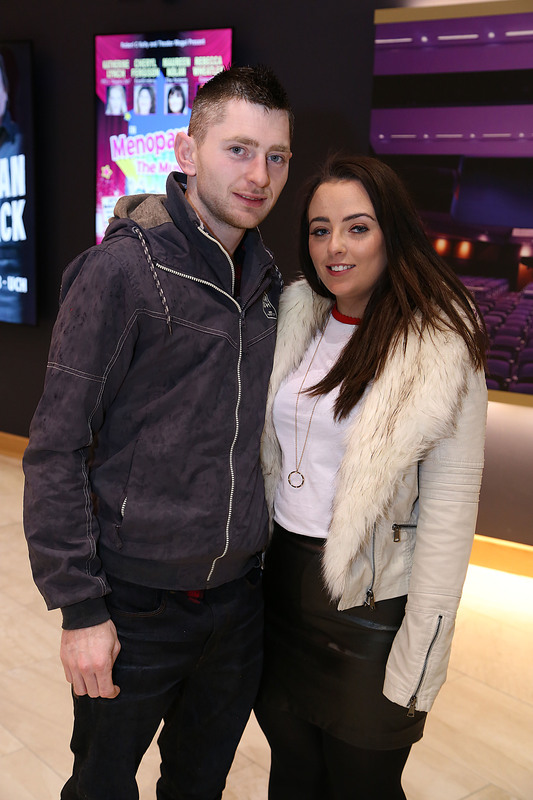 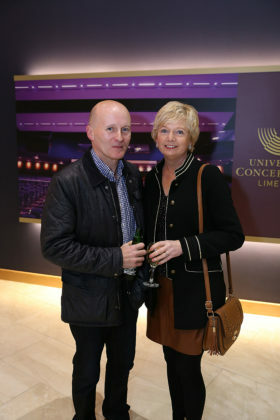 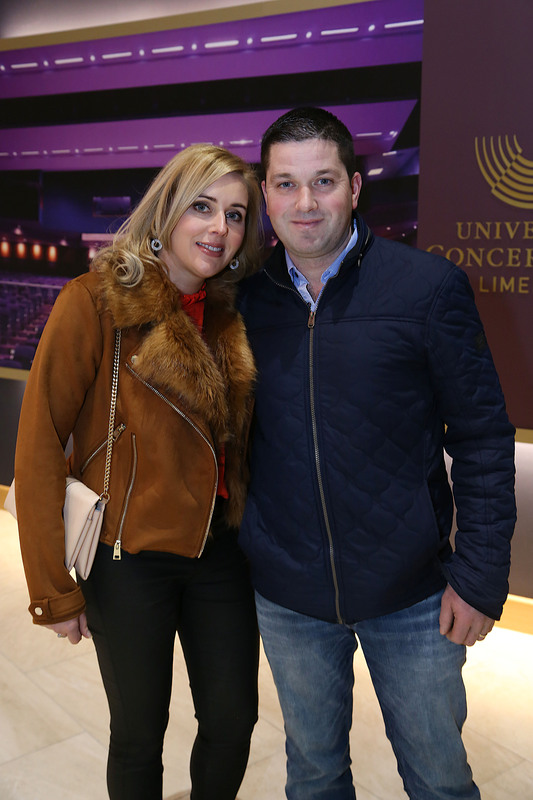 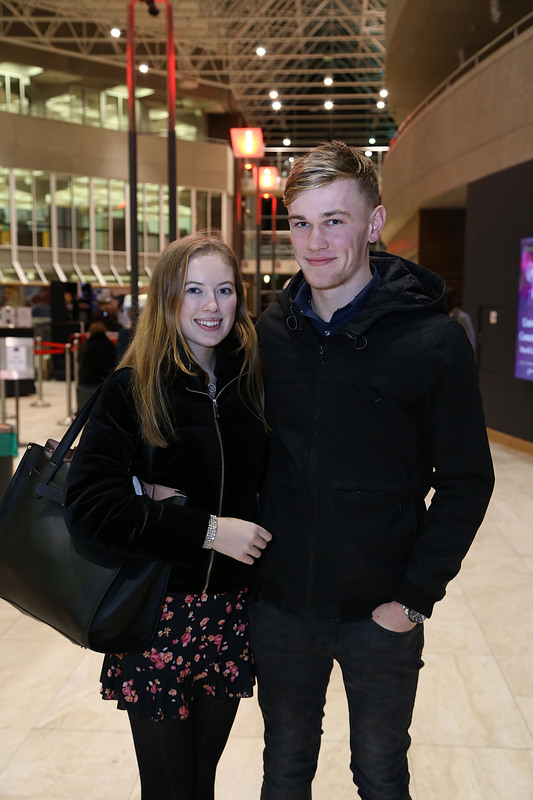 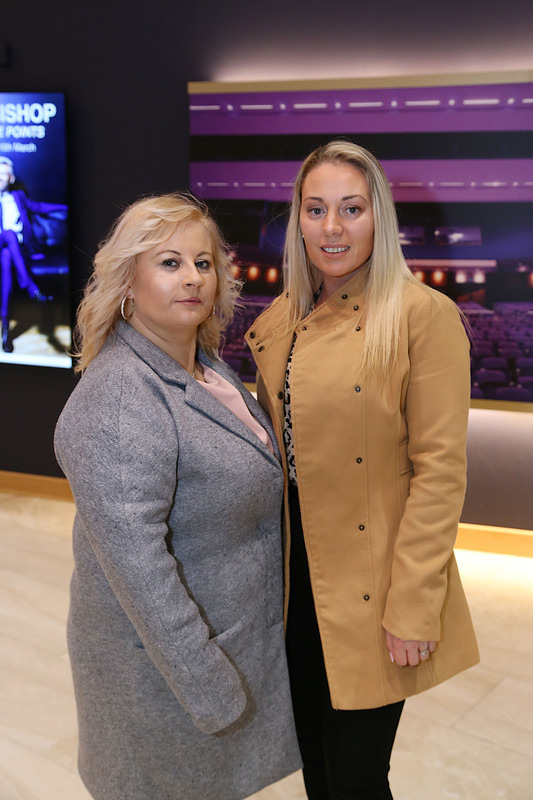 Fans of all ages travelled from all over Ireland for the much awaited performance and as you can see from our photographs, a great night was had by everyone who attended. The High Kings put on a fantastic performance showcasing plenty of new material and lots of their old favourites, entertaining everyone with their signature mix of traditional Irish, folk and Celtic music that had everyone singing along throughout the night.